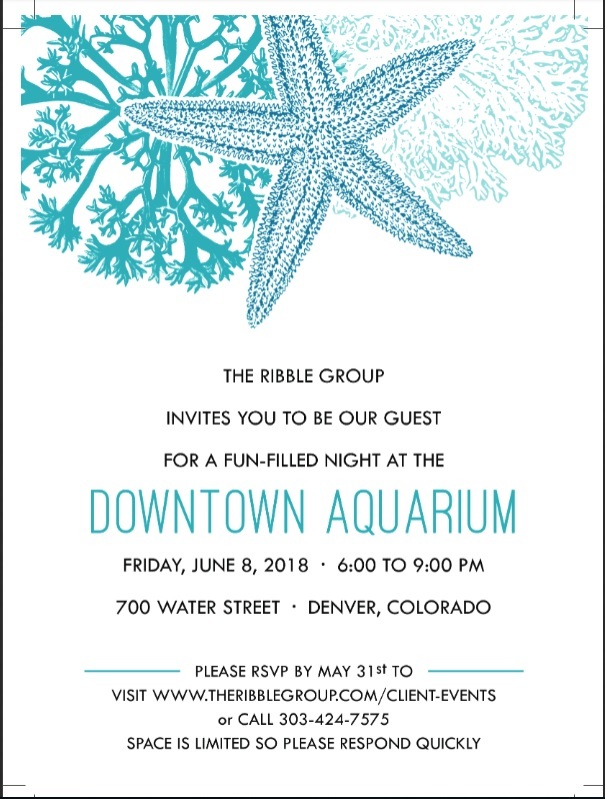 Thank you for joining us for our Downtown Aquarium Event! 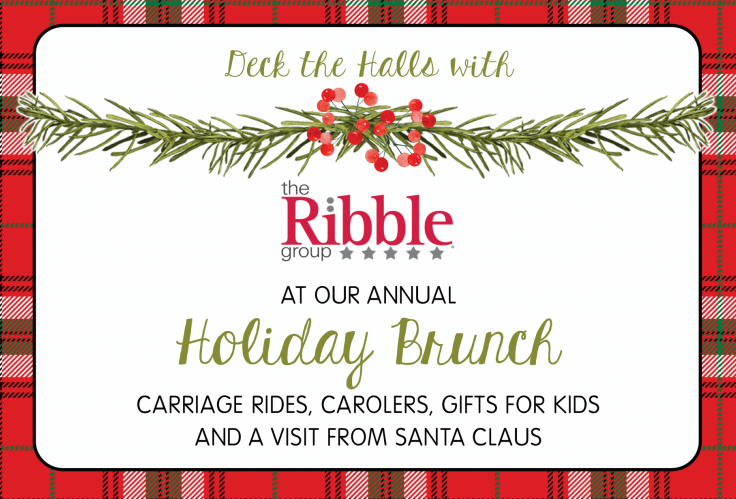 Deck the Halls with The Ribble Group! 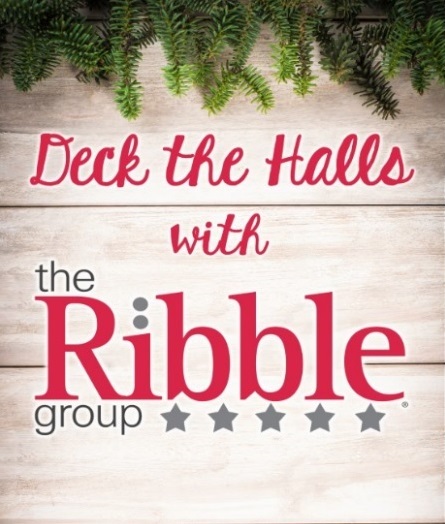 Click here to view the “Deck The Halls” photo gallery! Photos can be downloaded by clicking “Select” at the top, choosing photos, and then clicking “Download” at the top. Enjoy! 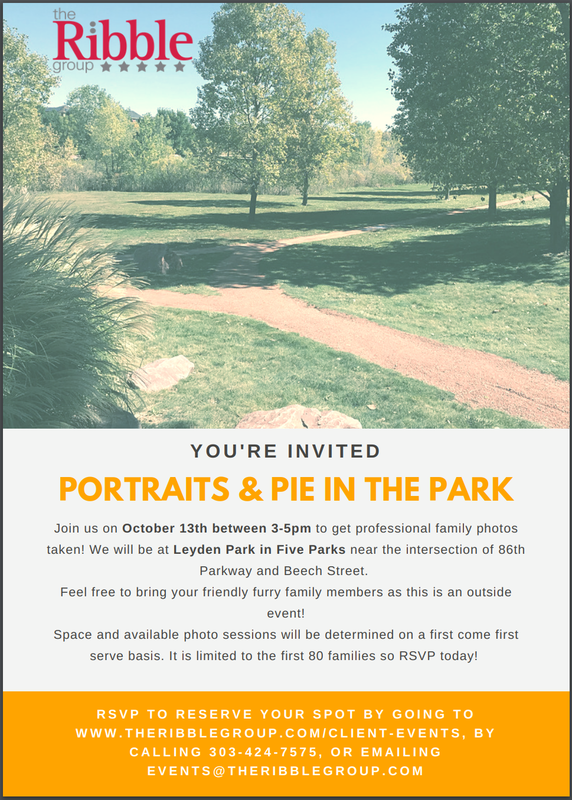 2017 Portraits and Pies Event! 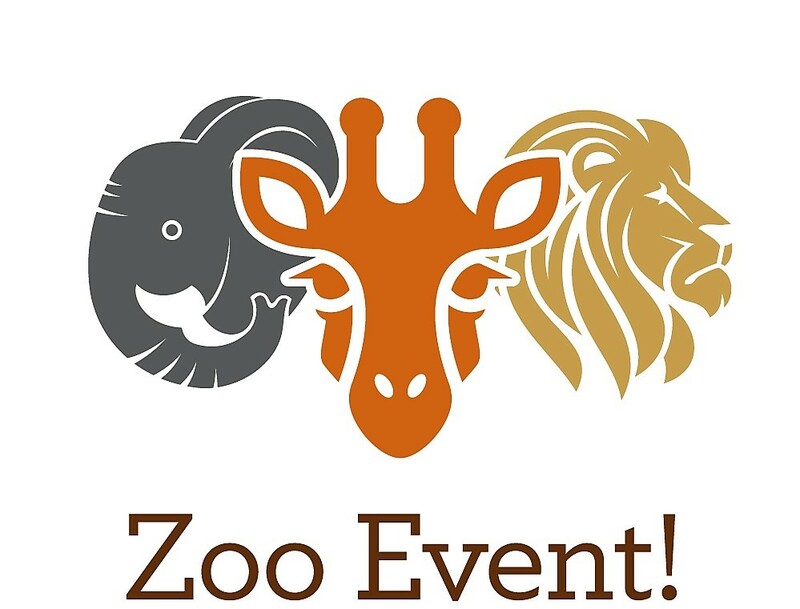 2017 Night at the Denver Zoo! 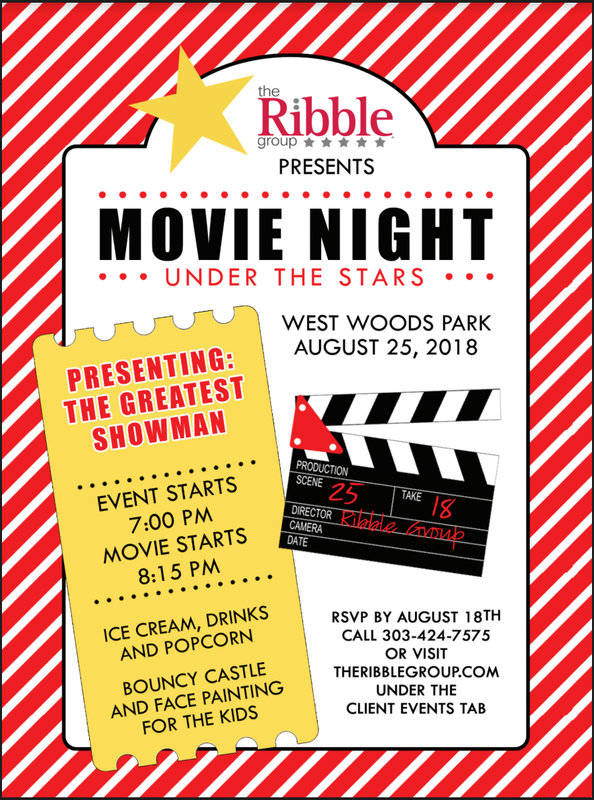 Click here to view photo gallery! 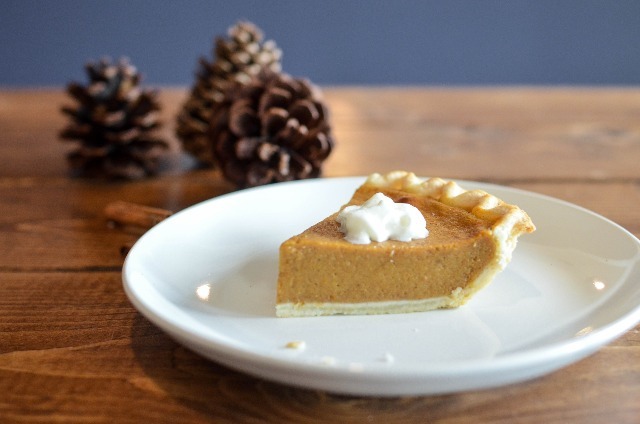 Photos can be downloaded by clicking “Select” at the top, choosing photos, and then clicking “Download” at the top. Enjoy!